How will I get all my existing contracts into this new system? If you’re like most companies, you probably are looking for a system because all of the contracts aren’t in one place to begin with. Or, they’re somewhere that you can’t easily search (and find!) like a shared drive or SharePoint. The thought of “being organized” is wonderful, but “getting organized” is another story. Luckily, other contract management systems can both be easy to start, and easy to get your existing contracts into. Regardless of the number of contracts that will be part of the onboarding process, simple onboarding is crucial. 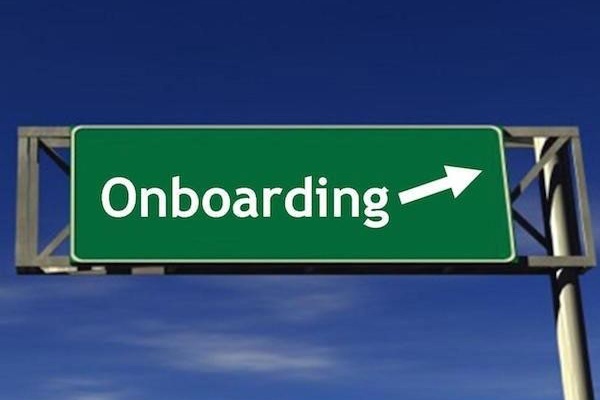 A simple onboarding process helps businesses of any size save valuable time during this important task. It also reassures your team that they will not lose time dealing with the process. Depending on your needs, there are options to make this process as seamless as possible. Some Contract Management Systems (like www.ContractSafe.com!) provide a turnkey service that will import and de-dupe all of your existing contracts, extract the information you need (end date, autorenews, payment terms, parties, etc), and complete the set-up process for you, including setting up all your reminders. This can be attractive for big companies with lots of contracts and for smaller companies that may not have employees they can dedicate to these tasks. If your business already tracks basic details in a spreadsheet, many companies (like www.ContractSafe.com!) will allow you to import this existing data so that you don’t need to re-enter it or waste time setting it back up again. This is usually the best solution for many companies as it is the fastest to get started and most cost effective. The last option for onboarding contracts is simply to upload them and key in the information yourself. Some companies hire a temp to take on this task and get everything organized. Others rely on a contract manager or paralegal (or even the CEO sometimes!) to get this information into the system. Whoever is doing the work, you want to make sure the system you choose is easy to learn, allows for fast entry of information, and includes OCR so you can use Google-like searching to quickly find and enter key information even within scanned document (like www.ContractSafe.com!). With a new system, there can be a tendency for companies to want to load all their contracts from the beginning of time. That's typically not needed or efficient. Start with active contracts and a select group of other contracts that you refer to regularly. You'll know which of the inactive contracts are really needed in the new system for ready reference. This is the simplest and more efficient way to get going with a new system. And you can always add more contracts as you find or need them. If you find contracts in your email inbox, you can easily email them to your designated account in many systems (like www.ContractSafe.com!). Simple is best. When you’re evaluating contract management software options, consider which has the easiest onboarding process, and which process fits the needs of your business. Whether you have 15 contracts or 5,000+, we have options that can help you save time. To learn whether ContractSafe is the right fit for your business, click here to schedule a personalized demo. For a comprehensive checklist on finding the right contract management system, check out our post here!